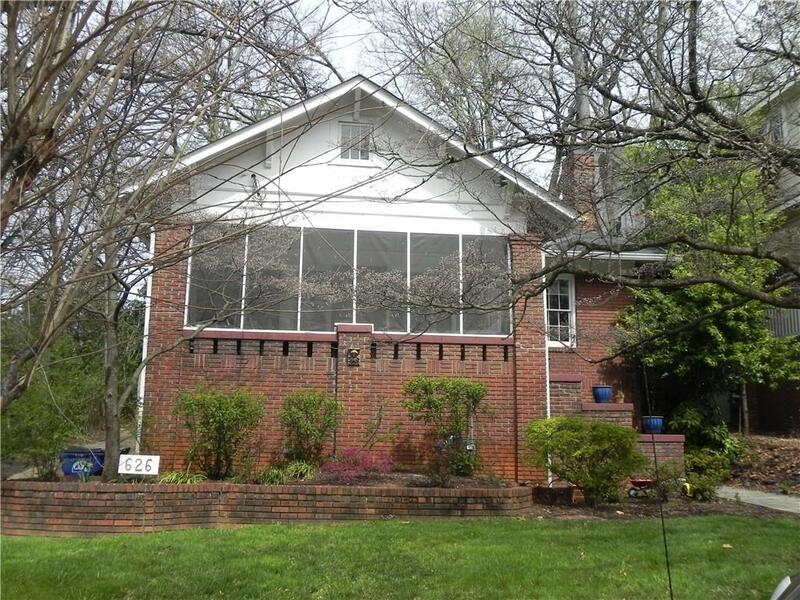 AWESOME LOCATION - Just a few blocks to Piedmont Park. Ranch with HUGH walk up attic for future remodel. Large bedrooms. 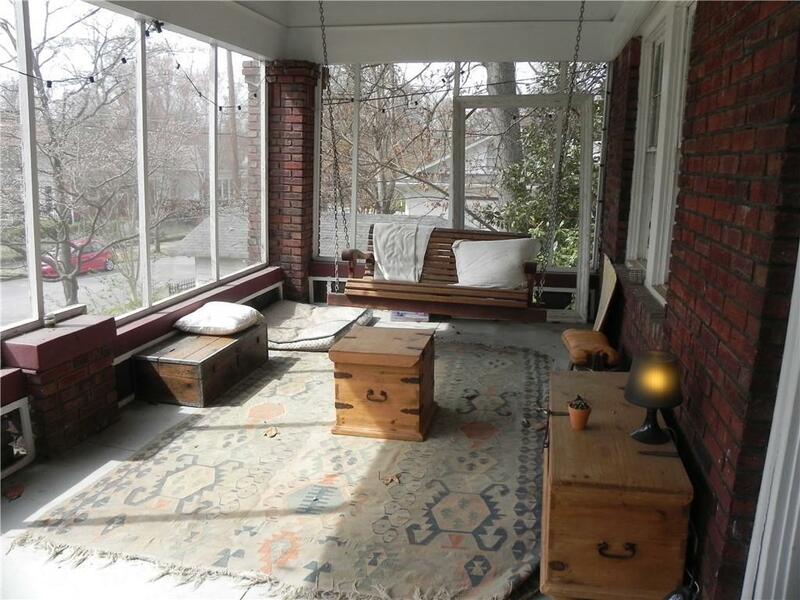 Screened in front porch with a bench swing. Kitchen has granite counter tops, gas stove and butlers pantry. 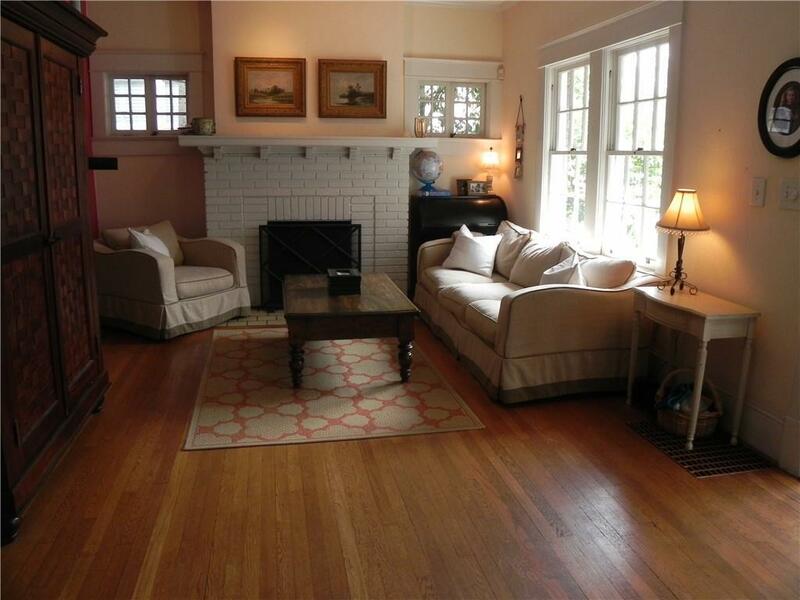 Living room with original fireplace, large formal dining room, stackable W/D. 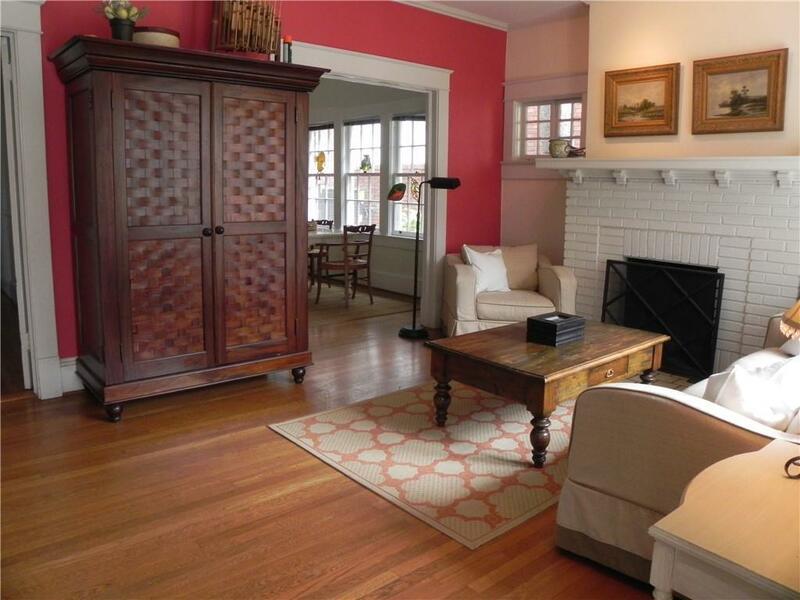 Hardwood throughout. Close the restaurants, shopping and PARK!